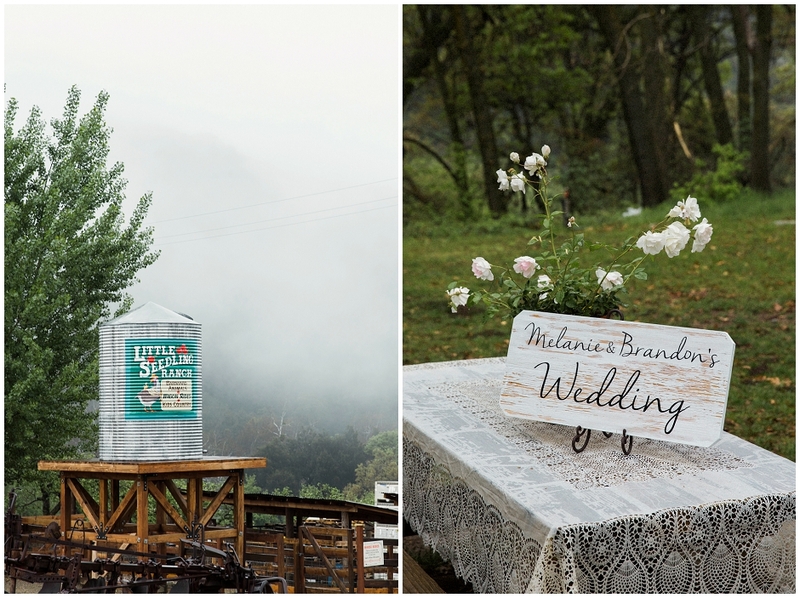 On a very rainy and foggy day in Oak Glen, Melanie and Brandon gathered with their friends and family to get married. 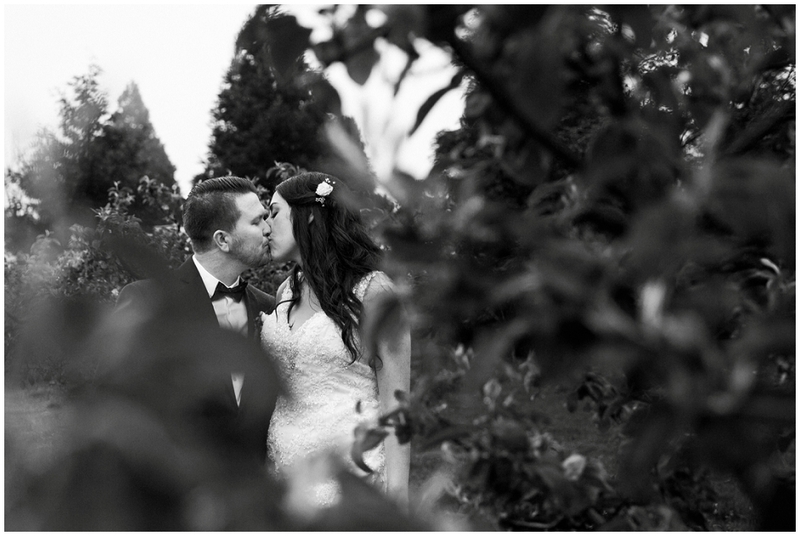 Melanie and Brandon are a young and energetic couple with loads of personality. 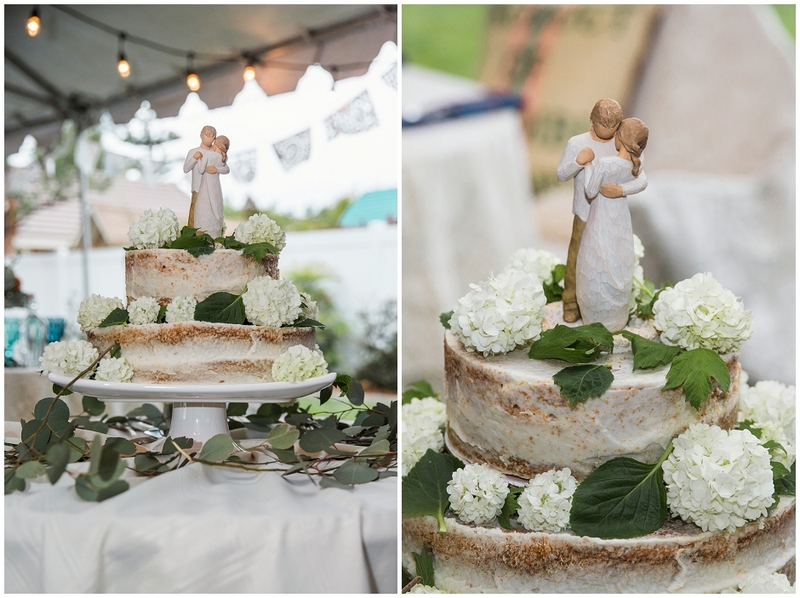 The two of them make a perfect couple. 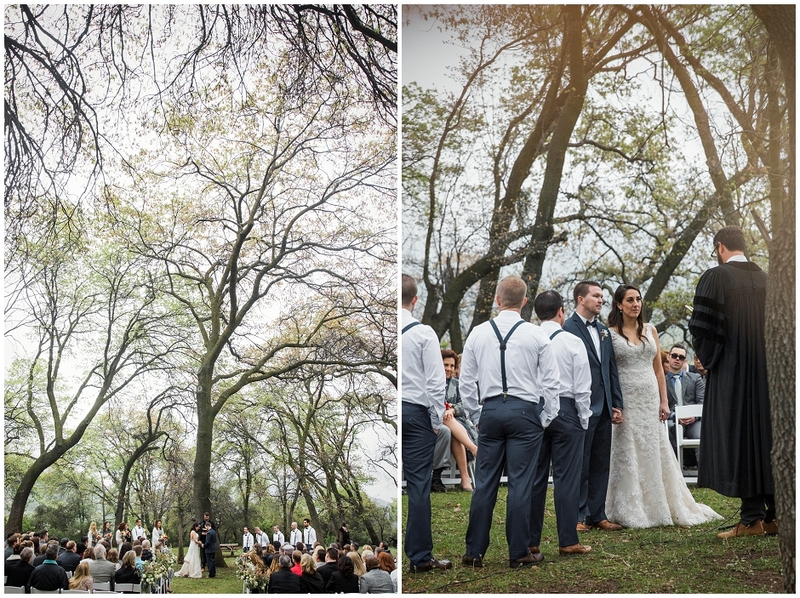 Their wedding day was also PERFECTION! 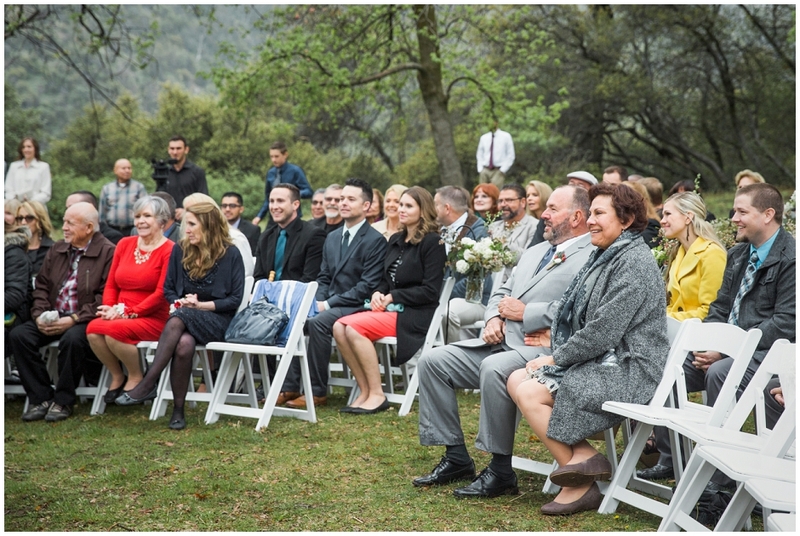 The ceremony was set up outside in the beautiful Oak Knoll Park in Oak Glen and the reception was held at Melanie's parents home in Yucaipa. The rain didn't dampen anyone's spirit, everyone was happy and excited for the festivities ahead. 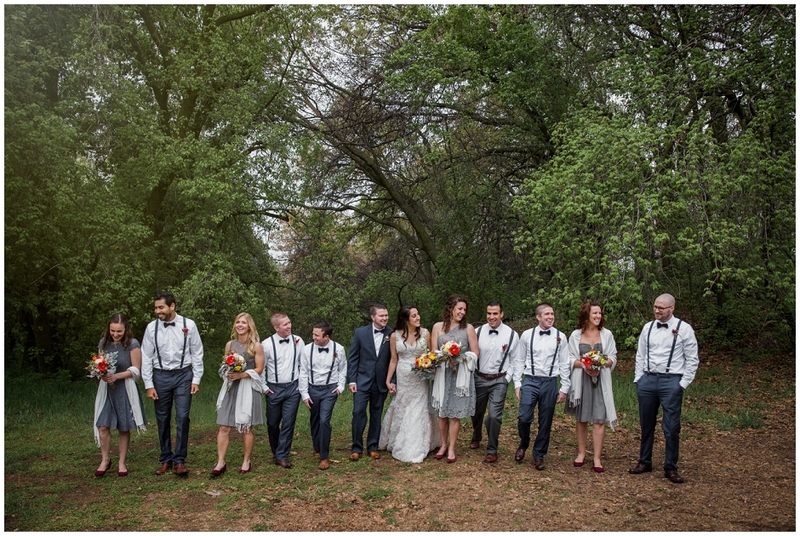 The couple exchanged their vows surrounded by family and close friends. 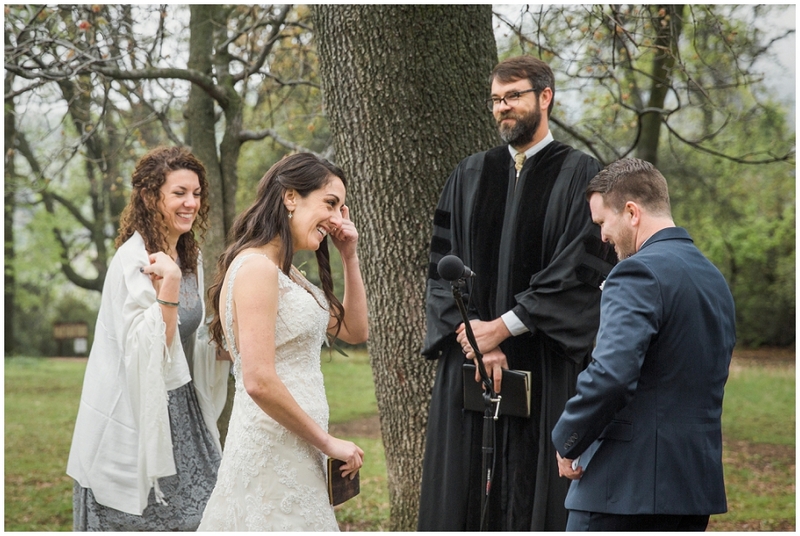 During the ceremony the couple planned on planting a tree together but had forgot the dirt to do so which made for a lot of laughs. 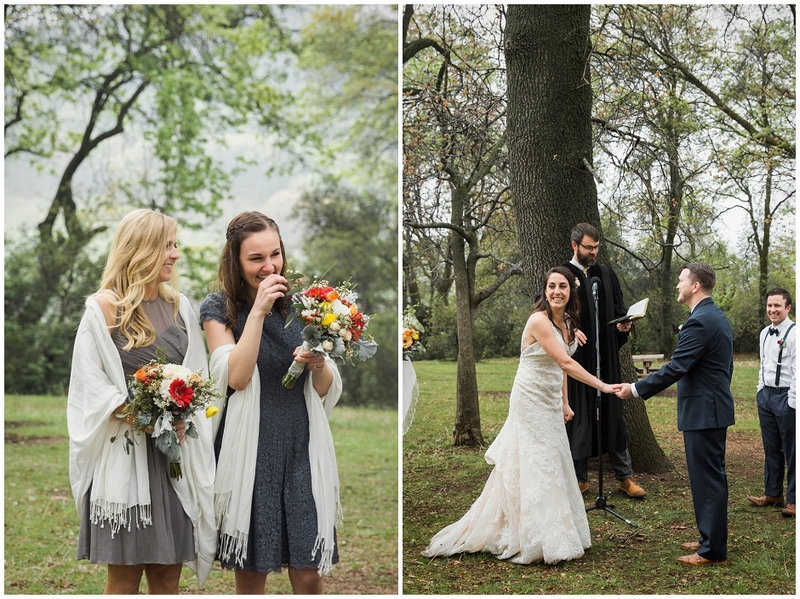 After the laughter, the first kiss and a lot of cheers we braved the rain and fog for the newlyweds formal photos. 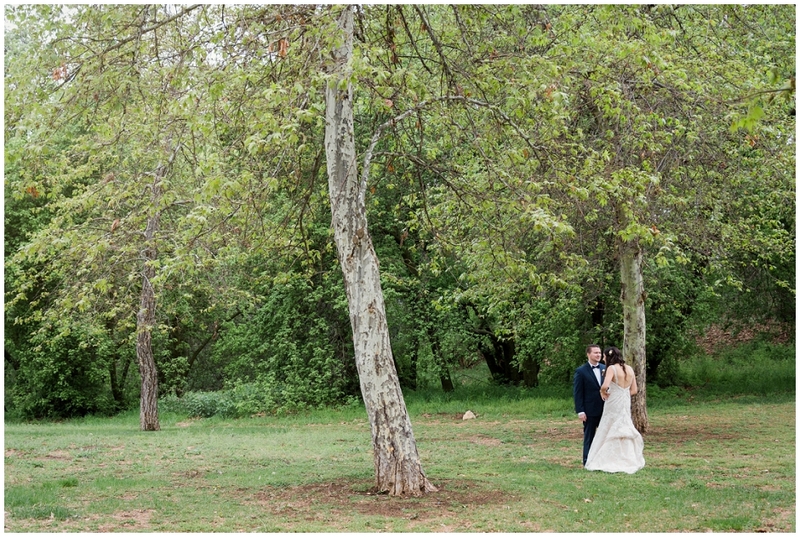 We had a lot of fun and romantic moments around the venue at Los Rios Rancho. 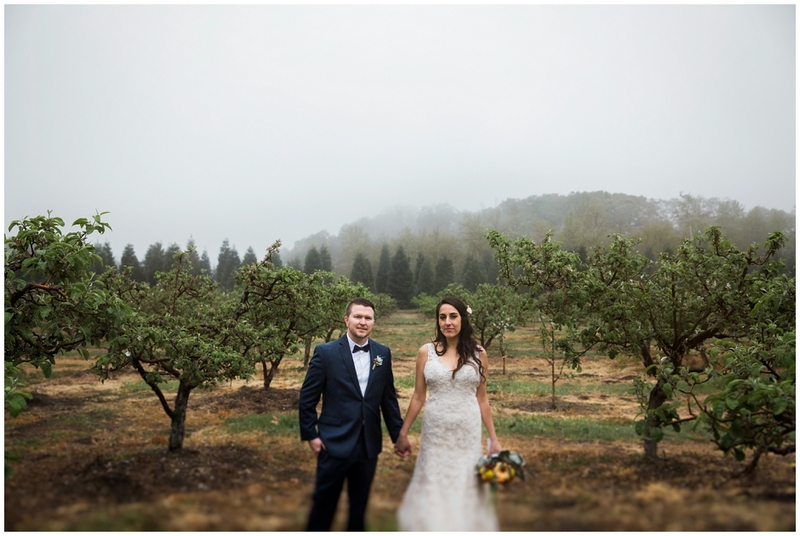 Seriously the fog in the orchards was so pretty. 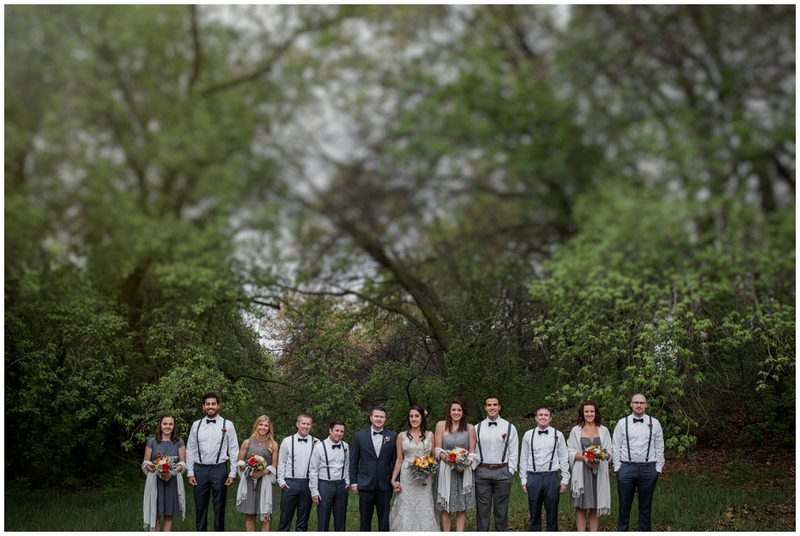 Melanie was one of those brave brides that didn't care about the weather. 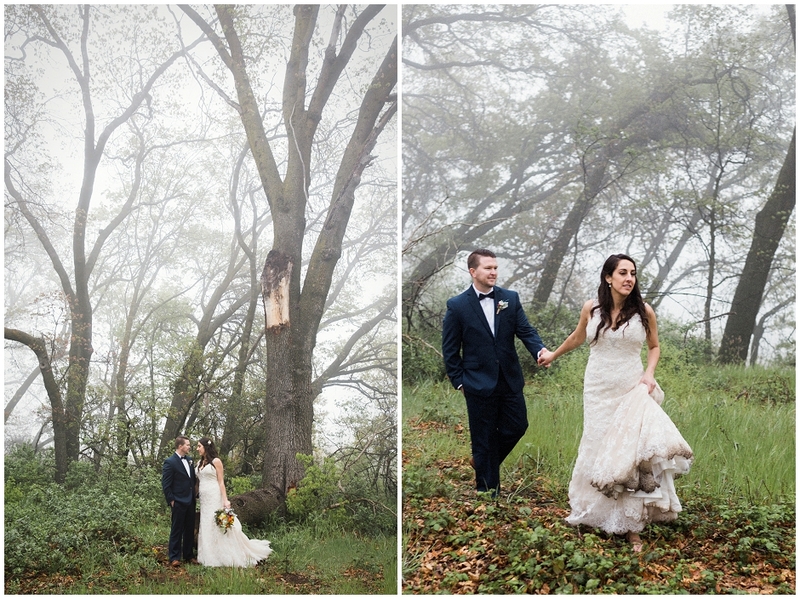 She grabbed her groom and posed in rain like it was nothing. After some hot cocoa (thanks Rebecca) and a little drying off we headed to Melanie's parents house. 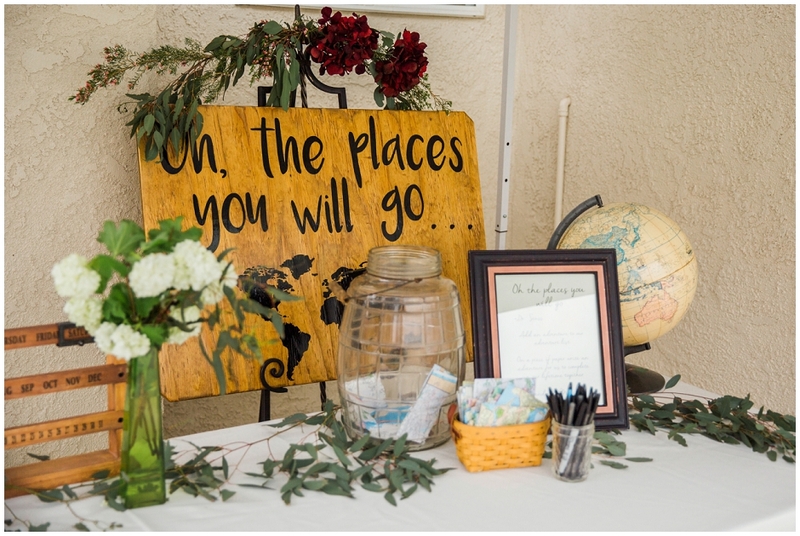 The details at the reception were awesome! 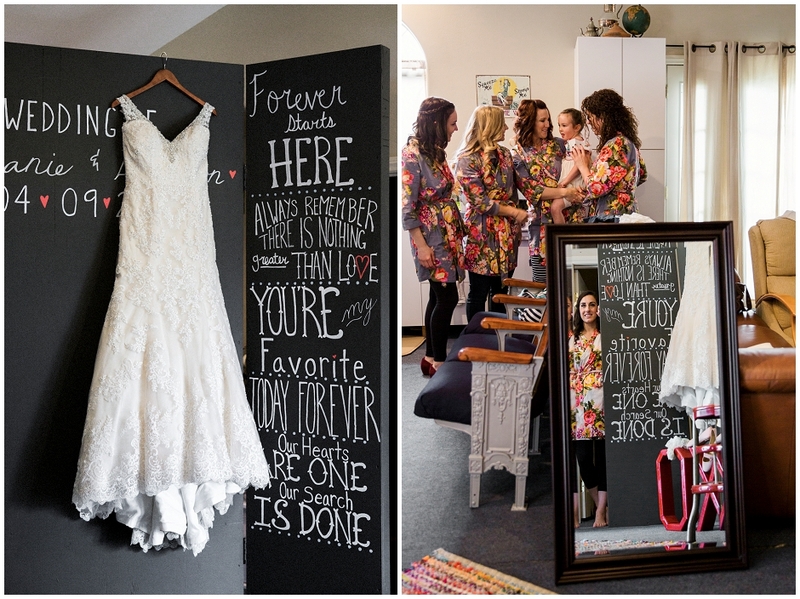 Non-matching glassware, DIY chalkboard signs, and beautiful flowers were everywhere. 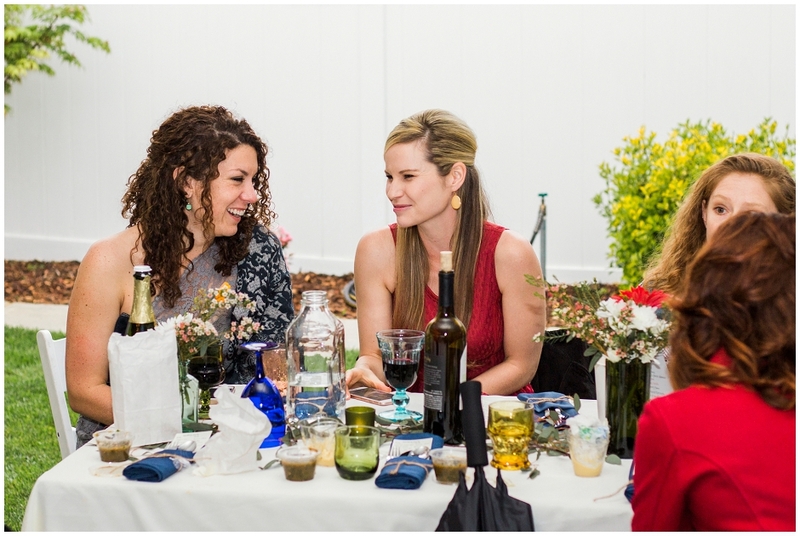 Melanie told me that her and her mom had been collecting the glassware for months, everything was done by family or friends, it was beautiful. 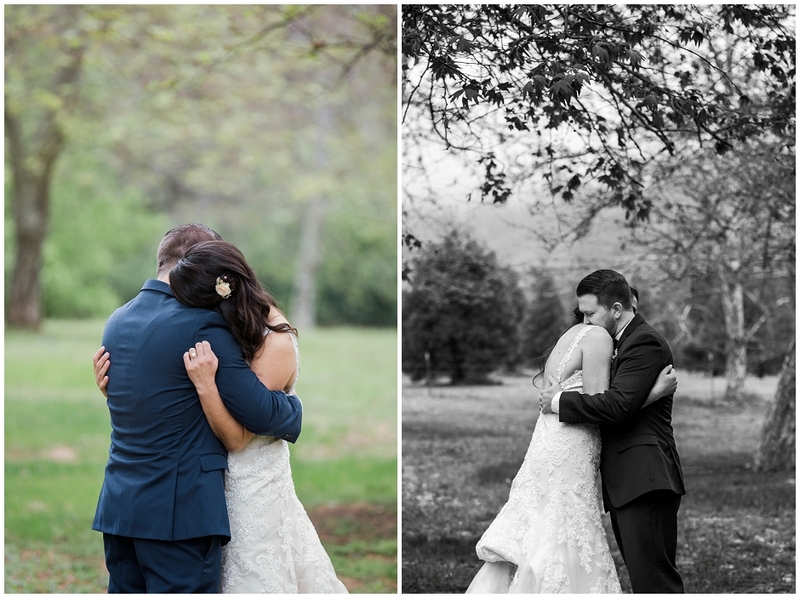 Melanie and Brandon, we want to thank you for letting us document your special day! 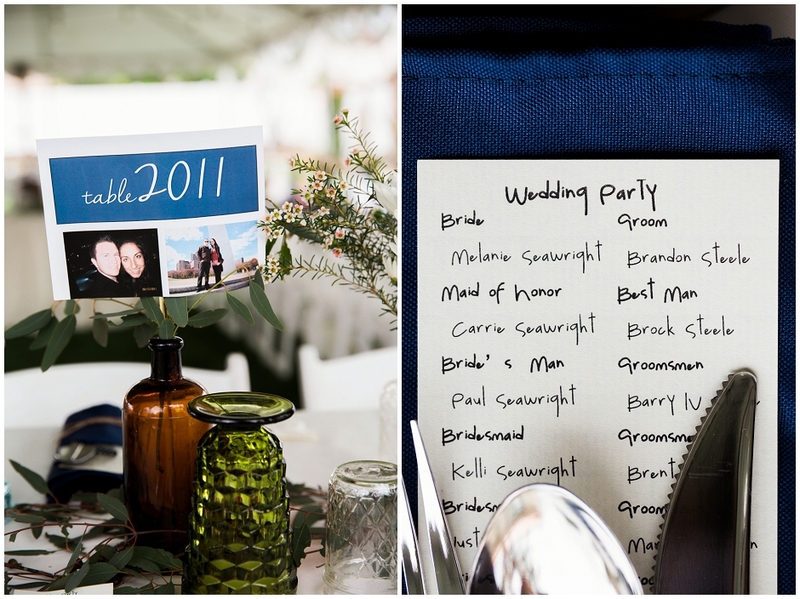 You, your family and friends made Pawel and I feel very welcomed and it was a pleasure to be a part of your wedding day! 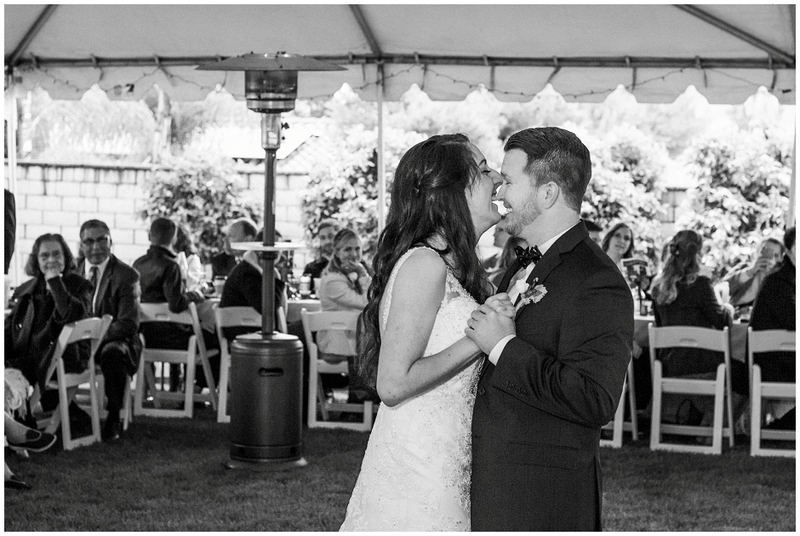 We hope you have a beautiful life together full of new adventures and laughter!